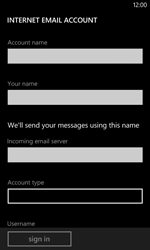 Choose john@example.com, and enter [[sp_email_address]]. 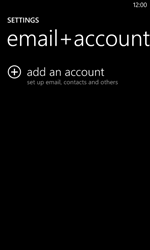 The e-mail account is ready for use. 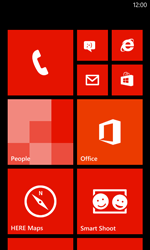 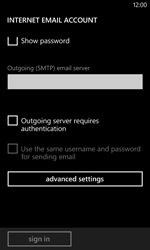 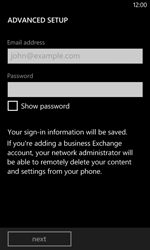 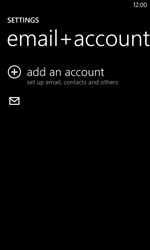 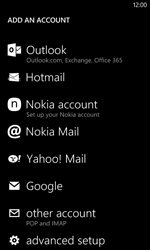 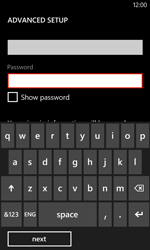 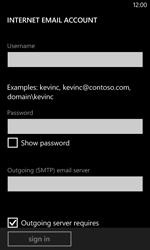 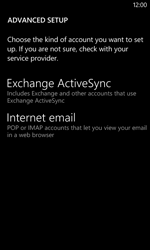 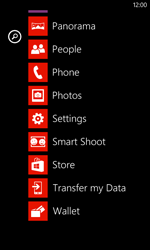 Switch your Lumia 720 off and then on again to activate the settings.